FREDERICTON (April 22,2013): The Union representing school library workers, CUPE Local 2745, is calling upon the government to properly resource school libraries. “For many years, funding for our school libraries has been on the decline, especially for new material and allocated hours for human resources”, explained Sandy Harding, President of CUPE Local 2745, the Education Support Staff. 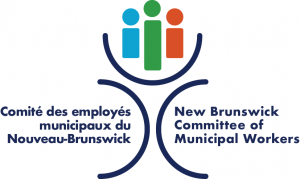 There are approximately 200 school library workers in New Brunswick. April 23rd is National Book Day which promotes the importance of books and reading. The School libraries’ brief can be downloaded from CUPE Local 2745’s website: www.cupe2745.net.